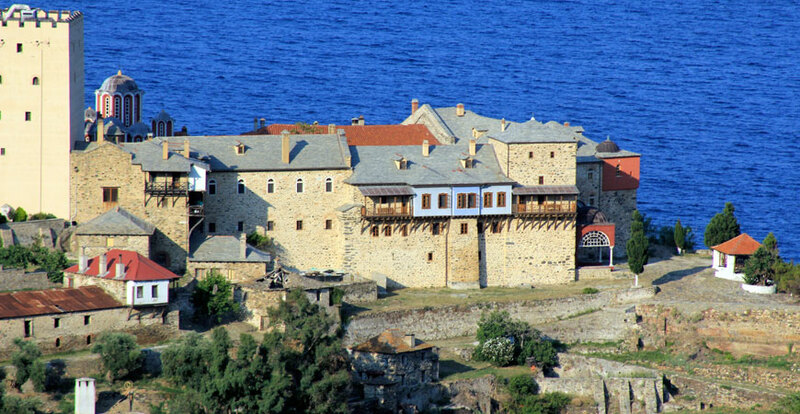 Mount Athos, commonly known as Holy Mountain, is the most important center of orthodox monasticism since late 10th century and is one of the top monuments of the world’s cultural heritage. It occupies the northern part of Halkidiki’s peninsula, its size is 45 km in length and 5-10 km in width, and is named after the mountain’s homonymous peak (at 2.033m) that overlooks the rocky strip of land. 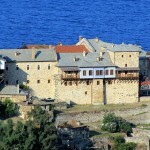 The Athos peninsula is forested, has pastures and small areas that monks do their “handiwork”, i.e. cultivate, for centuries.